Provide your guests enough information on the wedding. 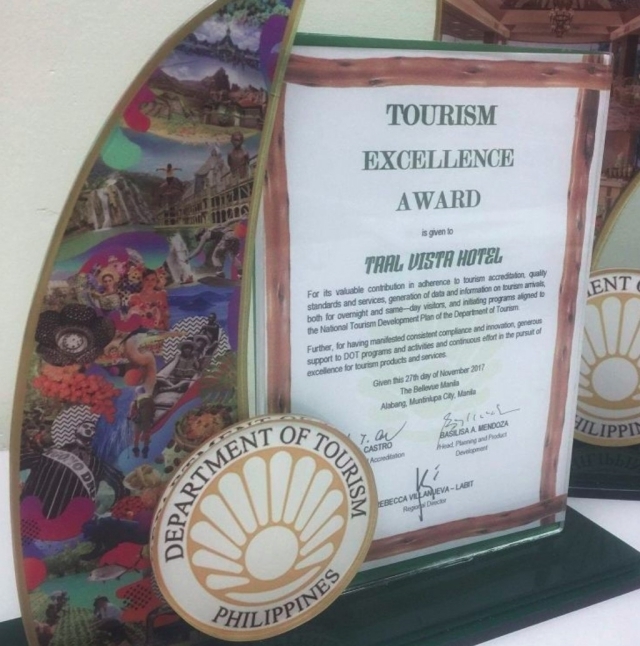 Tagaytay may be a famous tourist destination, but doesn’t mean that everyone knows it by heart. Instead of assuming that everyone knows how to get here and where to go exactly for your wedding, provide your guests enough information as soon as they confirm their attendance. Provide complete addresses. Include maps, if possible. Don’t hesitate to include other useful information, too, such as reminders about what to prepare given Tagaytay’s climate. You may also come up with a Facebook group of a group chat through which people can ask questions about the wedding. 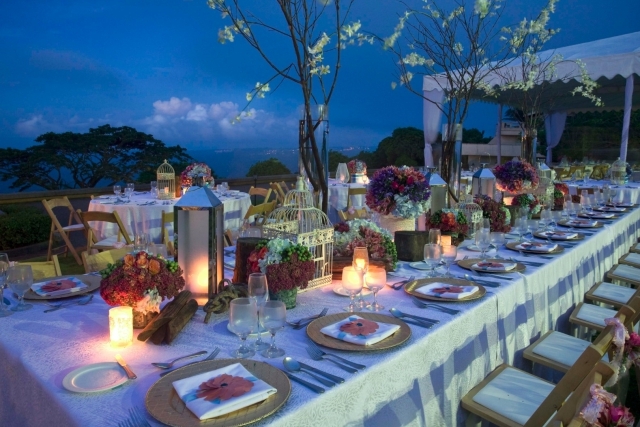 As much as possible, choose a reception venue that’s not too far from your choice of church. Lower the possibility of delays by choosing your venues strategically. 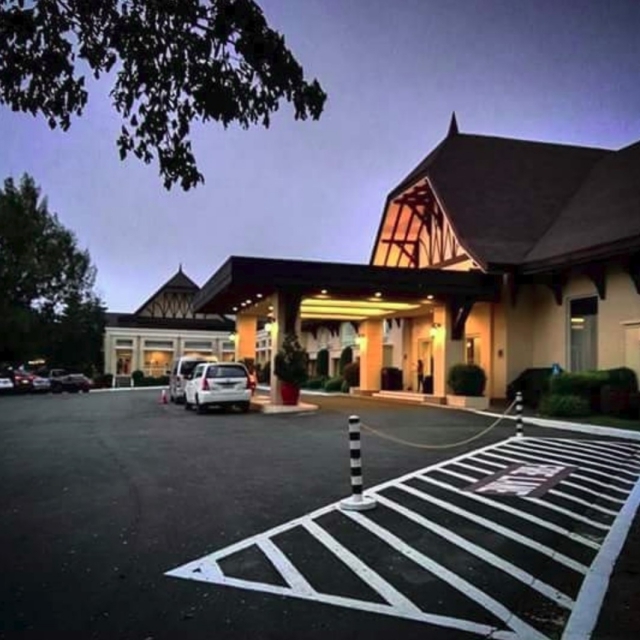 When choosing a reception venue, consider its distance from your church of choice. This way, you won’t have to spend a lot of time traveling to the reception venue after the ceremony at the church. 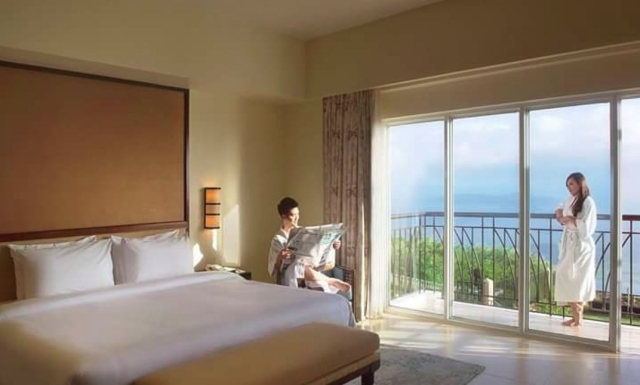 Arrange accommodations for your guests. Whether you are booking hotel rooms for them or are renting a house, it’s always a nice idea to arrange accommodations for your guests, especially if they are coming from far away places. This way, you won’t have to worry about them not making it to your wedding on time. Rent vehicles to transport your guests from one place to another. Traffic in the city center can be a bit tricky on weekends. Imagine if on the top of it all, your guests also need to worry about how to travel from the church to the reception. Hassle, right? To spare them the headache, rent vans which they can use. This will also save you time because you no longer have to brief too many people about directions on how to get to the venue. No need to worry about guests getting lost on their way to your party, too. Choose suppliers with proven track record. 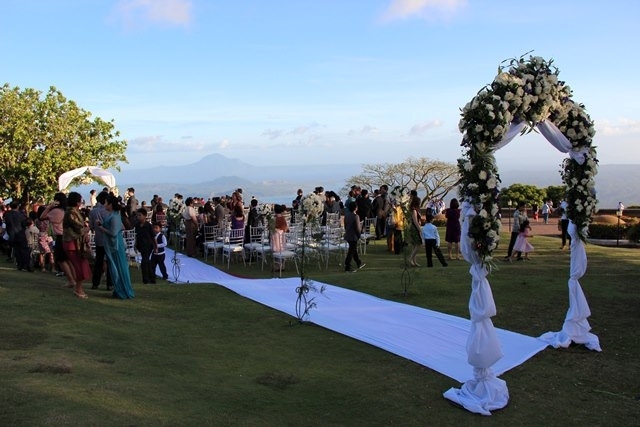 In order to pull off a successful Tagaytay wedding, you need help from suppliers with proven track record. This is a great way to avoid suppliers who can ruin your event by failing to deliver what has been agreed on. 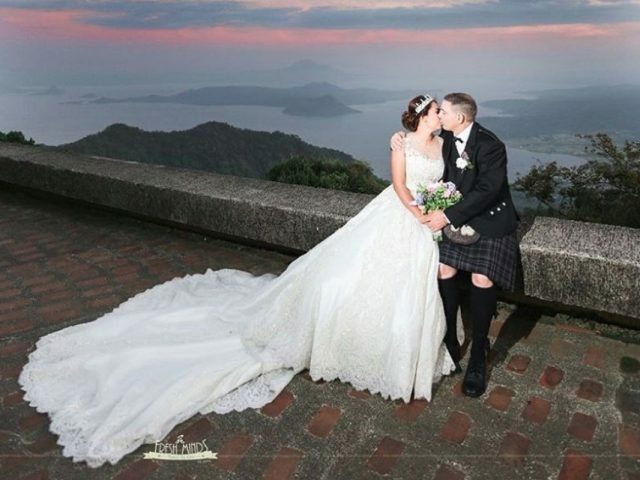 Keep in mind that you’ve waited for so long for your dream Tagaytay wedding to come true. Now that you are way, way closer to this dream of yours, do your best and be strategic enough to ensure its success.